Providing Alpharetta GA with 7 day a week garage door repair services we are a family owned and locally operated business. Certified and insurrated for reparing and replacing all garage door related parts, we are your trusted sorce for services. 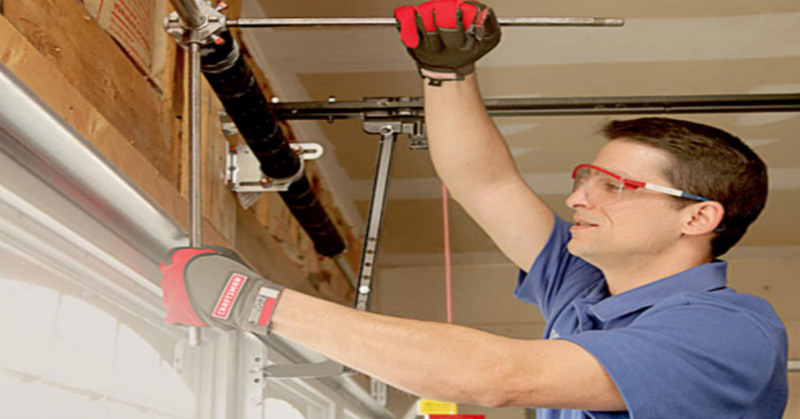 Our Repair Experts will are always prepared for your next garage door repair. Servicing Openers and springs we provide quick quality fixes. 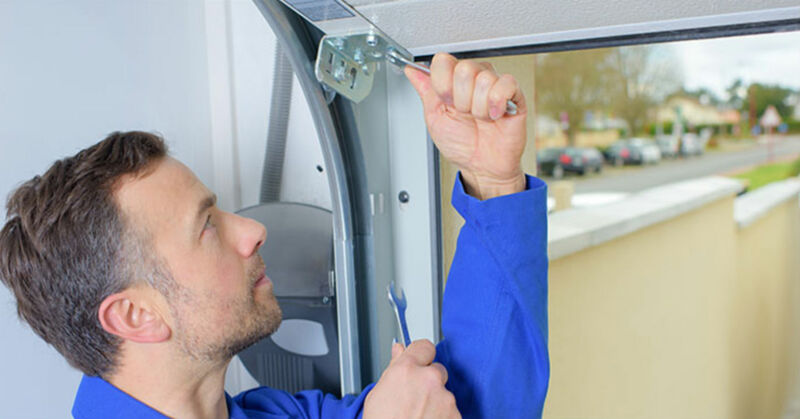 We provide garage door repairs on all major brands of Openers and offer Amarr Door panel replacement options. 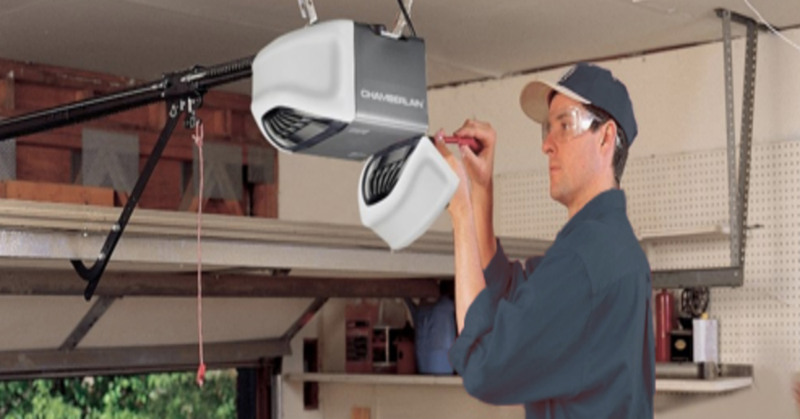 Servicing Alpharetta and its extended area our residential garage door opener repair technicians inspect and diagnose what is wrong with your garage door opener. We then provide you with a details of what is wrong and an estimate of cost for the opener repair. Often times your opener can be repaired with a cost affordable fix. If it cost to much to fix we may recomend the installation of a new opener. Providing fair pricing and honest evaluations, we hope achieve 100% custom satisfaction. When repairing your Alpharetta homes garage door springs we replace them with top quality high cycles garage springs that last up to 10 thousand cycles. Repairing or replacing a garage door spring can be dangerous. This is due to the tension applied to them. As professionals we replace spring every day which is why its best to call us for service. We save you the pain, headache of shopping parts and spending hours repairing it you self. Repairing the garage door spring in under 2 hours we can have your back up and running, same day! Garage Door Repair in Alpharetta, Ga – 5/5 Stars – “ I was very impressed with the garage repair team that the Alpharetta Garage Door Experts provided. The two-man crew was professional and quick. They had my garage repaired in less than 2 hour. Glad I called them!” Freddy B.
Garage Door Opener Alpharetta, GA – 5/5 Stars – “After arriving at our winter home in Alpharetta Georgia we realized that a power outage had fried our garage door opener circuit board. In a hurry we called the garage door experts for repair. He informed us that the cost to repair the piece was close to a replacement opener. We ended up having a new one installed a what I felt was a good price and its been working great since. Honest Company!” James V.
Garage Door Spring Repair Alpharetta, Ga – 5/5 Stars – “It was late (9p) Saturday evening when we came home to a garage door that would not open. We could hear the garage opener running but nothing was happening. Not sure what was wrong we gave the Garage Door Experts repair service a ring. They ended up helping me not only get into my garage that night but were able to replace both my spring next morning. The repair serviceman was polite and professional. I would recommend this company.” – Suz Wi. Bill is a true professional and excellent technician. He's very knowledgeable of his craft with much experience. Bill performed the required job and also conducted a little extra work to ensure my door was properly operational before he left. I will recommend him to anyone who is looking for a trustworthy technician with honest prices. In the future, I will request his service again. Thanks buddy. Bill and his friend are awesome, honest, diligent people. I had a backing accident onto garage door on a weekend and Bill and his friend were quick to respond and were at home same night to at least get the door closed. I wasn't charged any for that!!! And next day Bill was here to fix it for good and was charged reasonably for a weekend urgent task. He gives warranty on the parts and labor too!! Can't get any better than that.. I can't say enough about these guys. They came right out to fix a spring and motor. They even took the time to make sure all of our remotes and keypads were programmed properly. They definitely went above and beyond to make sure that we were taken care of. I would highly recommend them for all of your garage door repairs.